Everyone on the Freezer Meal Frenzy staff loves tamales, but they’re not a food we eat frequently. We don’t mind cooking, but preparing tamales from scratch is a ton of work. 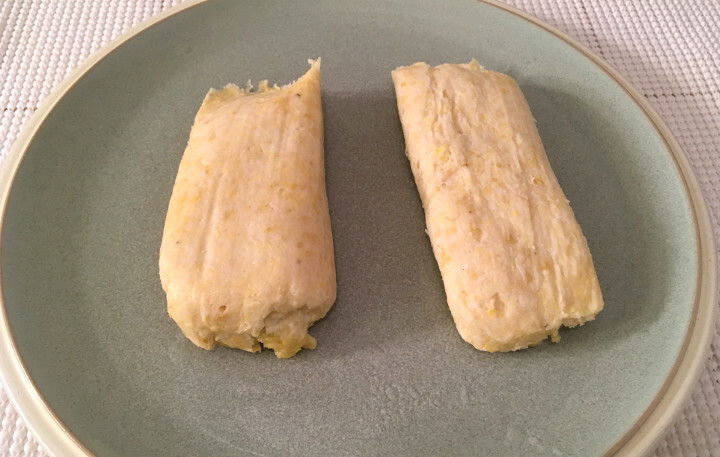 We may not have enough time to wrap tamales in a corn husk, but Trader Joe’s Handcrafted Sweet Corn Tamales can be prepared in mere minutes. If you’d like, you can steam these tamales, just like you would if you were preparing tamales from scratch. 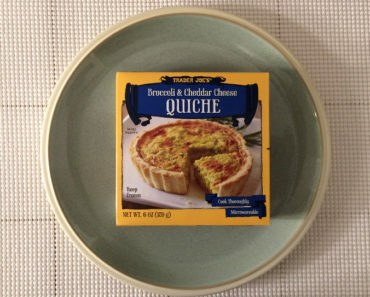 However, we opted to heat them in the microwave instead. 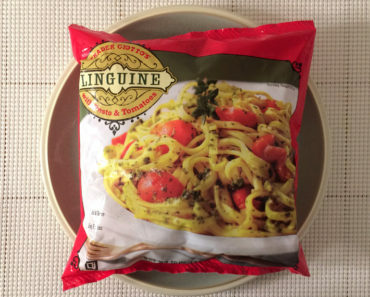 The recommended cook time is two to three minutes. Our tamales definitely needed the full three minutes in the microwave, as we checked on them after two and they were still a bit cold in places. 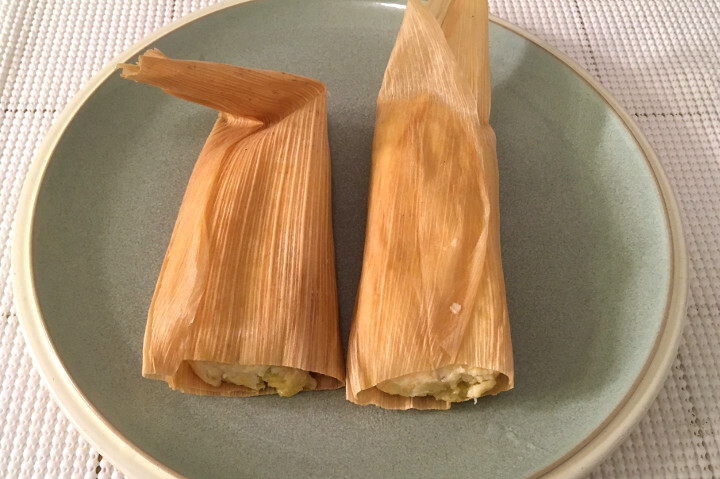 Just like homemade tamales, these tamales are wrapped in a corn husk. 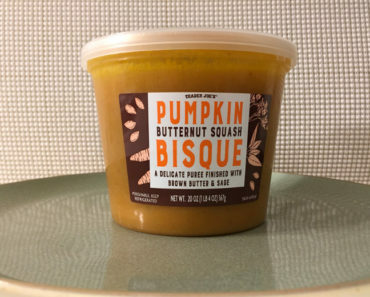 You’ll want to make sure you remove the husk before eating! It looks great, and it enhances the flavor and texture of the tamale, but it’s not edible. If you bite into a tamale with the husk on, you’re in for a nasty surprise. Tamales always taste like corn, but the corn flavor was a little overwhelming here. We could barely taste the Manchego cheese and roasted peppers. It really felt like we were biting into a big, soft mound of corn bread. Still, unless you have a burning hatred for corn, these tamales are very tasty. 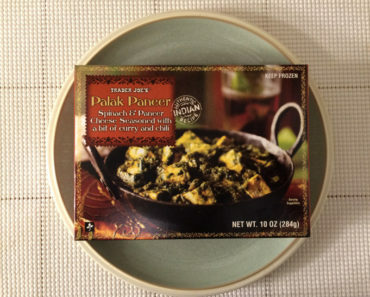 They don’t have the delicious blend of cheese and spice that the Trader Joe’s Handcrafted Cheese & Green Chile Tamales deliver, but they’re appealing in their own way. We think these tamales would pair nicely with salsa verde or even queso, but they’re good plain too. 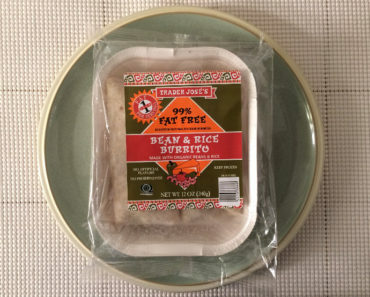 Cooking tamales from scratch is a ton of work, but thankfully, Trader Joe’s has plenty of frozen options. 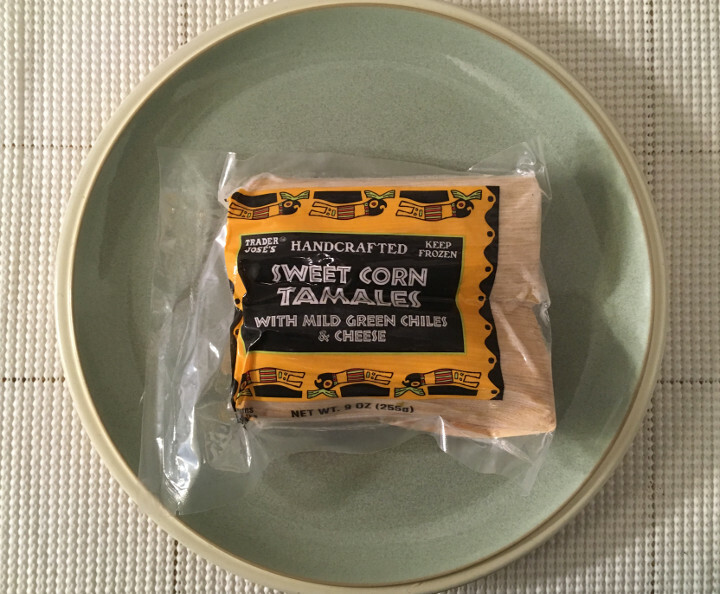 The Trader Joe’s Handcrafted Sweet Corn Tamales is the perfect tamale for corn lovers. 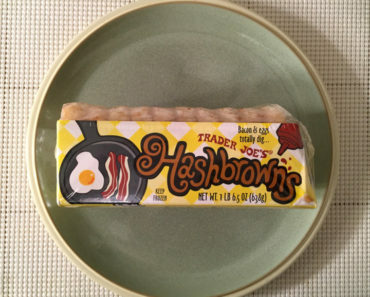 However, if you’re looking for something with a little more meat or cheese, you’ll find plenty of other options in the Trader Joe’s freezer aisle. 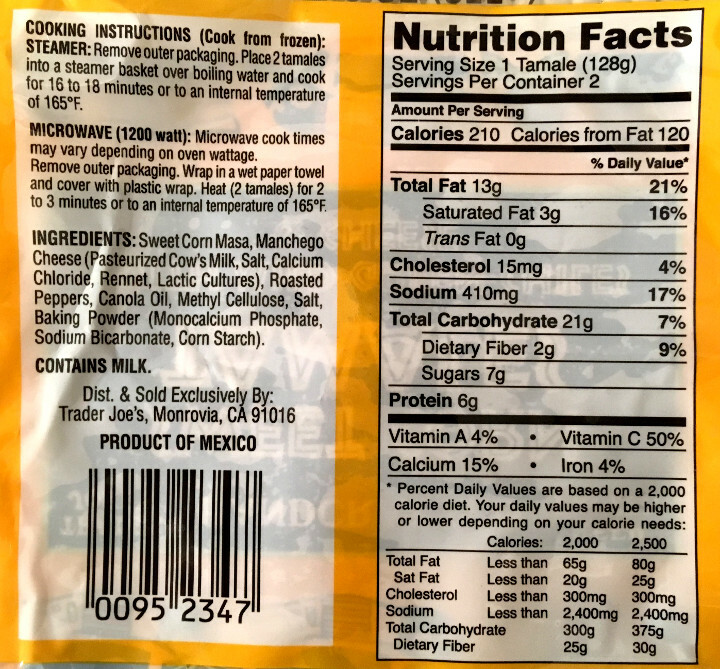 To learn more about the nutrition content or ingredients in these Trader Joe’s frozen tamales, check out our package scan below.